UNDENIABLE PROOF THAT THE RESURRECTION WAS ON SHABBAT MORNING!! ***Some claim that the ancient Greek Sabbaton was used for "a week" not just for Shabbat. Even if it had a dual meaning, 3 days and nights from Wednesday bring us to Saturday-Shabbat! Today the modern Greek word is no longer Sabbaton but rather Evdomáda. 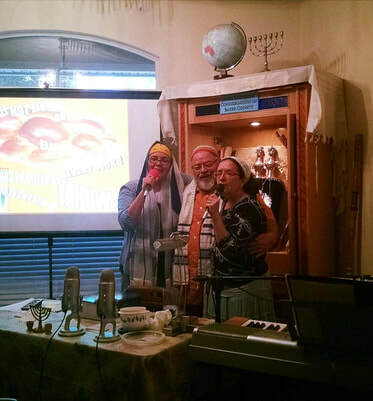 Shabbat remains Sabbaton in modern Greek! Based On the Hebrew and Greek Witnesses! Three facts are evident! One that He, our Mar Yah Messiah, rose just before dawn! Not on a first day of any supposed week! And is preserved in the Greek as there is no Greek word for Shabbat. That is being restored before your very eyes and your ears, as it settles in your hearts! 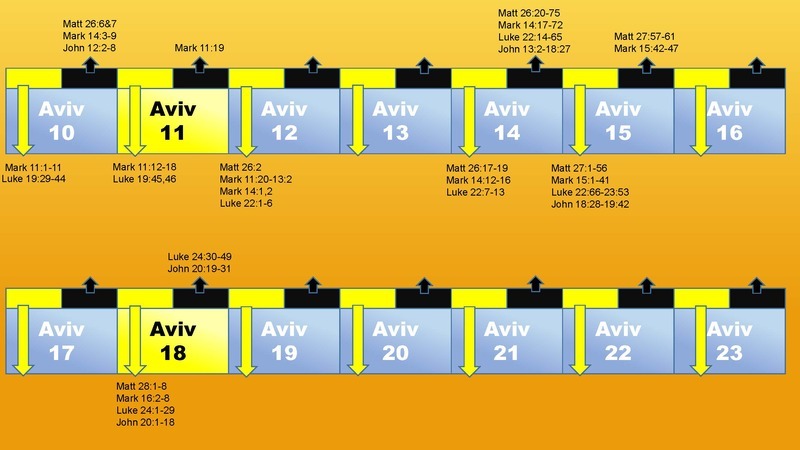 1 Moreover, after the Shabbat (annual-Aviv 15) it being just before/towards dawn toward one of the weekly Shabbats [Aviv 18], [i] came Miryam of Magdala and the other Miryam to see the tomb. 2 And, see, there was a great earthquake: for the heavenly malach of the Master HWHY descended from the shamayim, and came and rolled back the stone from the door, and sat upon it. 3 His appearance was like lightning, and His clothing white as snow: RED LETTERS BELOW NOT IN THE TEXT!!!!!!!!!! ADDED TO HIDE SHABBAT MORNING RESURRECTION!! [THE FIRST DAY] NOT IN TEXT!!! TRANSLATION ONE OF THE SHABBATS! TOWARDS DAWN, ON ONE OR AT THE TIME OF THE SHABBAT!! WEEK IS NOT IN THE TEXT! SABBATON DOES NOT MEAN 7 DAYS, IT MEANS SHABBAT! 1 And after the annual Shabbat (Aviv 15) had fully past, Miryam from Magdala, and Miryam the eema of Yaakov, and Shulamit, had bought sweet spices that they might come and anoint Him. 2 And very early in the morning on one of the weekly Shabbats they came to the tomb just as the shemesh-sun was rising. 3 And they said among themselves, Who shall roll away for us the stone from the door of the tomb? 9 Having risen early-dawn on PROTOS SABBATON or the Greatest Shabbat! During Chag Matzoth! Aviv 18 morning! RED LETTERS BELOW NOT IN THE TEXT!!!!!!!!!! ADDED TO HIDE SHABBAT MORNING RESURRECTION!! [FIRST [DAY] THE WORDS FIRST & DAY ARE NOT IN THE TEXT!!! PROTE MEANS THE GREATEST OR FOREMOST SHABBAT! MEANING WEEKLY! [OF THE WEEK] THE WORD WEEK DOES NOT APPEAR IN THE TEXT! SABBATON IS SHABBAT NOT A SET OF 7 DAYS! 3 And they entered in, and found not the body of OSWHY. DAY ARE NOT IN THE TEXT!!! [WEEK] IS NOT IN THE TEXT! SABBATON DOES NOT MEAN 7 DAYS, IT MEANS SHABBAT! 1 And then on one of the weekly Shabbats (Aviv 18), early in the morning, as darkness became light, came Miryam from Magdala to the tomb, and saw the stone taken away from the tomb. RED LETTERS BELOW NOT IN THE TEXT!!!!!!!!!! ADDED TO HIDE SHABBAT MORNING RESURRECTION!! [WEEK] ,IS NOT IN THE TEXT! SABBATON DOES NOT MEAN 7 DAYS, IT MEANS SHABBAT! 18 Miryam from Magdala came and told the talmidim that she had seen OSWHY, and that He had spoken these things to her. 19 And being therefore the evening of the same weekly Shabbat (Aviv 18), when the doors were shut where the talmidim were assembled [for Shabbat] for fear of the unbelieving Yahudim, came OSWHY and stood in their midst, and said to them, Shalom aleichem. IS NOT IN THE TEXT! SABBATON DOES NOT MEAN 7 DAYS, IT MEANS SHABBAT! He had already risen at dawn on the weekly Shabbat John 20:1 (Aviv 18) and LATER THAT SAME DAY ALREADY ALIVE, JOINED THEIR SHABBAT EVENING ASSEMBLY ALREADY IN PROGRESS!! One more thing! Some claim that the ancient Greek Sabbaton was used for "a week" not just for Shabbat. Even if it had a dual meaning, 3 days and nights from Wednesday bring us to Saturday-Shabbat! Today the modern Greek word is no longer Sabbaton but rather Evdomáda. Shabbat remains Sabbaton in modern Greek! 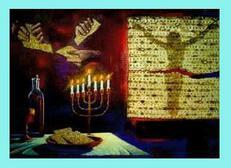 The Hebrew NAILS Shabbat Morning Resurrection in all 4 gospels; no usage of the word for week which would be shavua! 16 And after the annual Shabbat (Aviv 15) had fully past, Miryam from Magdala and Miryam the eema of Yaakov and Shulamit, had bought sweet spices that they might come and anoint Him. 2 And very early in the morning on one of the weekly Shabbats they came to the tomb just as the shemesh was rising;. 1 Moreover, after Shabbat (Aviv 15) it being just before dawn toward one of the weekly Shabbats, came Miryam of Magdala and the other Miryam to see the tomb. 20:1 And then on one of the weekly Shabbats (Aviv 18), early in the morning, as darkness became light, came Miryam from Magdala to the tomb and saw the stone taken away from the tomb.